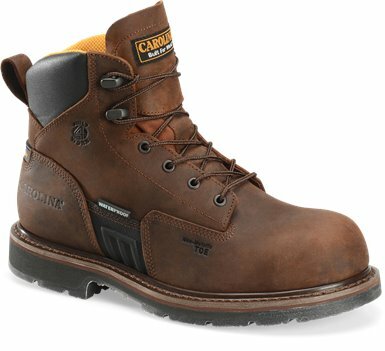 It's a great work shoe, and the composite toe makes it great around farm equipment. 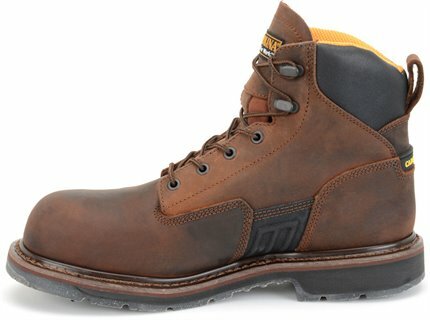 Carolina boots are the most comfortable well built boot I have ever bought. Carolina Boots are very well made. They look great and I think they will last for a long time. Very comfortable boot right out of the box Put in 10 hours the day after i got them and no issues. Be aware they are hot. Slightly lighter than my old steel toe Red Wings.